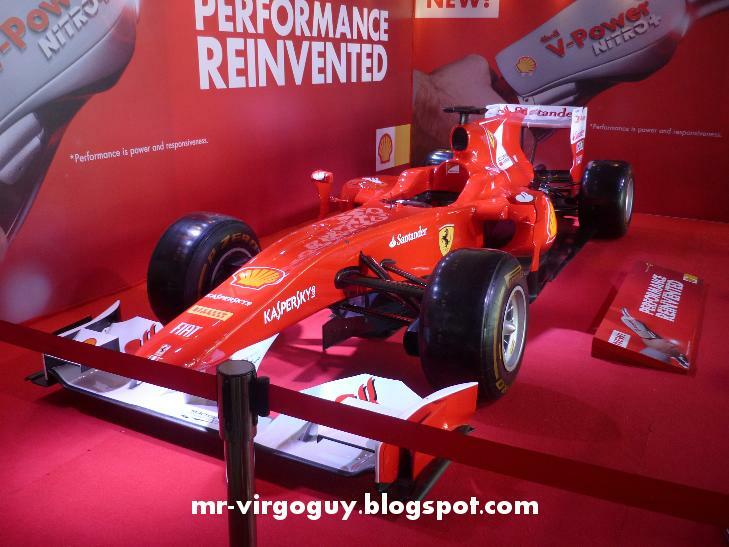 Once you entered the exhibit you'll notice the F1 racing car in the Shell booth. It's my first time seeing a real F1 racing car in the flesh so I got a bit excited and the Shell booth is only in the entrance to the main hall so I expect amazing cars inside. 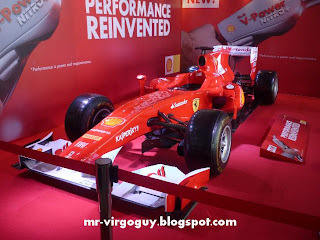 F1 racing car in the flesh! The first company that greeted me inside the main hall was Kia. The company has seven models on show and they are K9 Quoris (flagship model), Optima, Picanto, Rio, Sorento, Soul and Sportage. 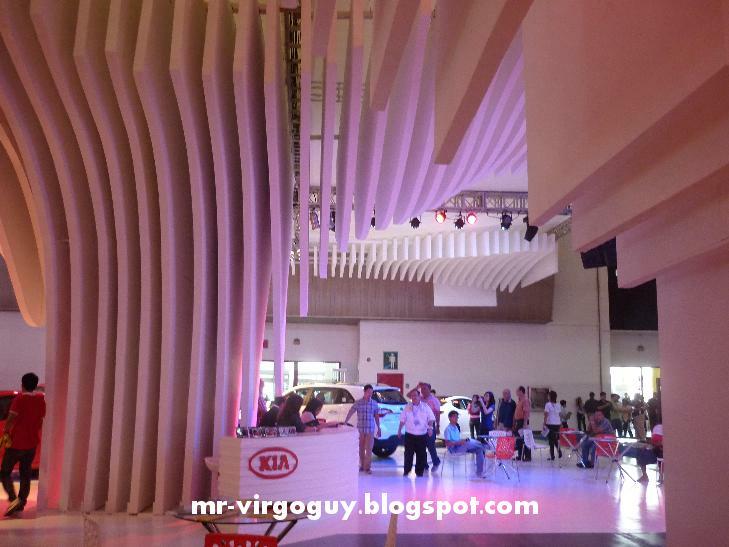 I must say that the design of Kia in their recent car models is beautiful ever since Peter Schreyer became the chief designer. He called the design in the front of the car Tiger Nose. 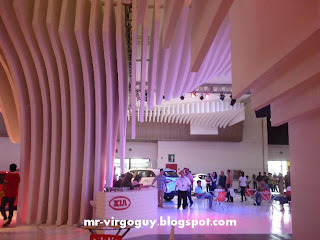 Also the "booth" of Kia is all white and simple but very modern. 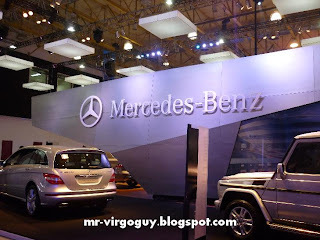 The next booth that I visited was from Mercedes-Benz. 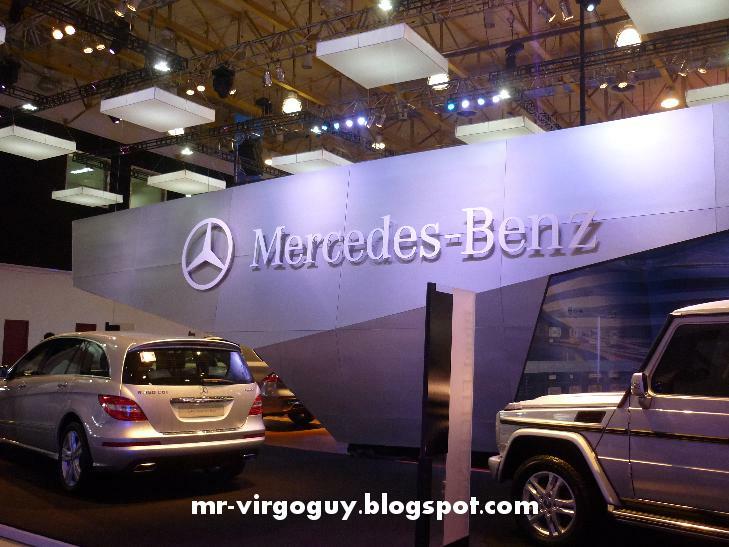 As always, elegance is what I describe in the booth of Mercedes-Benz. 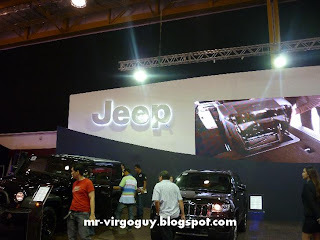 The company show to us the G350, G-Class, GLK 220, M-Class, ML 250 and R-Class models to name a few. I noticed that the company mostly shows SUV model in this year's exhibit. The third company I visited was Suzuki. 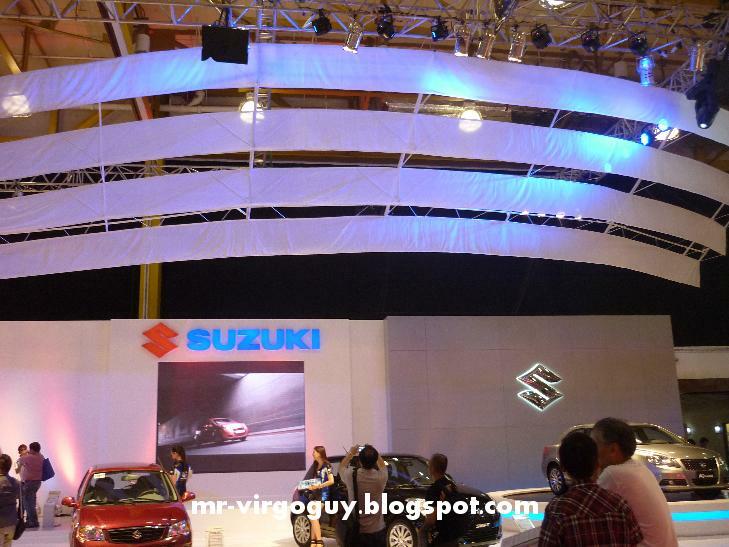 I saw at their booth the Alto, APV, Celerio, Jimny, their top model Kizashi, Swift, SX4 Crossover, and Swift S-Concept. 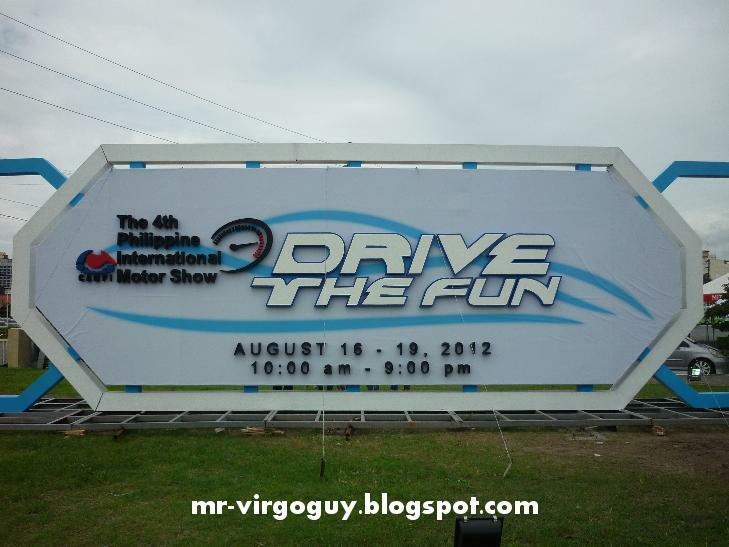 At the time that I visited their booth, they currently showing a video of their flagship model the Kizashi. The Kizashi is definitely a head turner in my opinion and the word samurai is what I thought when I saw it. 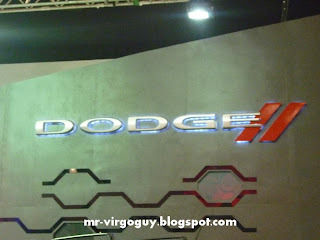 After the visit to Suzuki I went to Jeep, Chrysler and Dodge booth. 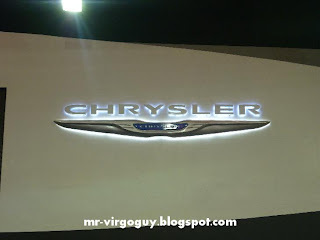 The models presented were Grand Cherokee and Wrangler Unlimited Rubicon 2012 from Jeep, 300C and Town&Country from Chrysler, and Charger RT and Durango from Dodge. The platform for Wrangler Unlimited Rubicon 2012 was slanted and the hood of Dodge Charger RT was open to expose the engine. And this is the first part of my post for my one day visit to the last day of 4th Philippine International Motor Show. Stay tuned for my next post.